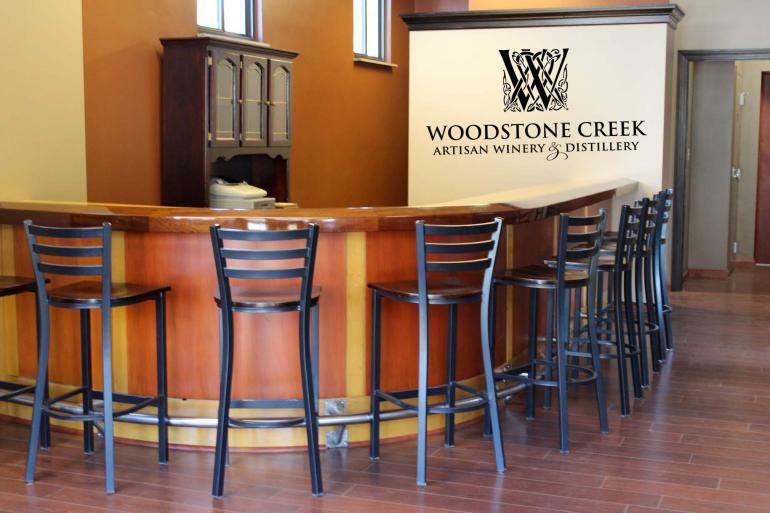 As a true artisan winery and Ohio's first microdistillery (since 1999), Woodstone Creek produces 100-200 cases of wine, mead and distilled spirit yearly. The offerings change seasonally - Ohio grape varietals from dry to sweet, honeywine from local honey, port withpotstilled brandy and fruit wine from area farms. Woodstone offers an unusual range of mead (7-10) from dry to sweet and fortified dessert wines. Woodstone's potstill produces brandy, honey liqueur, five grain bourbon, single malt whisky (peated and unpeated), rum, gin, bierschnaaps and vodka. Truly unique - all the fermentation arts come together at Woodstone Creek. The winemaker is a certified brewmaster, mead mazer and master distiller all in one! The leisurely ride features multiple lakes, state champion trees, hundreds of plant species and panoramic views within the park-like setting of this National Historic Landmark.